Last Christmas, I launched the #CheeseNotChoc campaign for my Cheese Advent Calendar and you all showed me so much support. It was overwhelming but I was thrilled to see a whole army of cheese lovers keen to see cheese in all the places that chocolate usually dominates. I’m excited to announce I’ll be working with a fantastic company called Norseland to produce the calendars, available to buy at the end of the year! They’re a great team with a huge variety of cheeses for you to try. From Applewood, Mexicana and Jarslberg to many, many more. I’VE MADE A LIMITED EDITION RUN OF CHEESTER EGGS! I trademarked ‘Cheester’ back in 2015 and have been dying to make these babies ever since. Even better, the team I’m working with to produce them are some of the loveliest people I have ever met. Wildes Cheese are an award winning artisan cheese maker based in my home town; London, Tottenham. After experimenting with various recipes like scientists, the wonderful Phil and Keith from Wildes finally nailed it. We’re using their famous Napier, awarded London’s Favourite Cheese in 2015’s Urban Food Awards by Boris Johnston, Mayor of London at the time. It’s hard, slightly crumbly yet still creamy in texture. With a deliciously sharp flavour cutting through, the Cheester Egg is an excellent snack to indulge on – especially for those who are sick of the standard chocolate offerings at this time of the year. The Cheester Eggs cost £14.95 for approx. 260g of a large, solid, hand made egg. It will be available to purchase online across the UK as well as at selected markets in London. As well as the egg, there are a limited number of ‘Nest Hampers’ available for £29.95 including Peter’s Yard Sourdough Crispbread and locally produced quince membrillo by the wonderful Fruit Magpie. We’ve only made a small run of the eggs to see what the demand is like, so if you would like one or are planning to purchase a Cheester gift, please place your orders as soon as possible to avoid disappointment. For a chance to win one, why not enter our competition?! 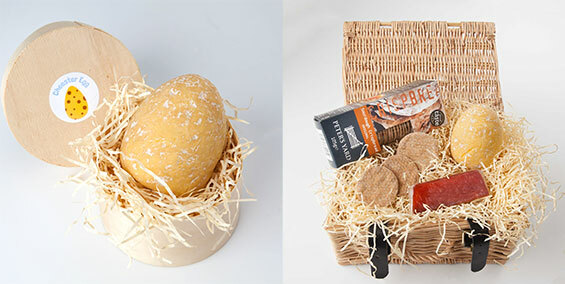 We’re giving away 2 of our Nest Hampers, with a Cheester Egg! 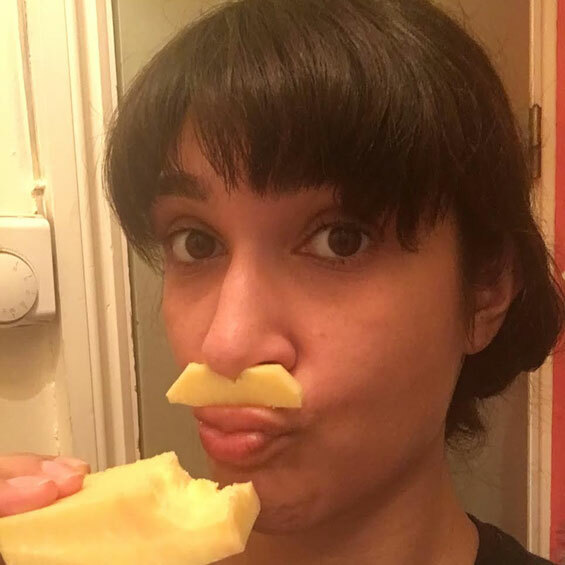 To win, all you have to do is take a CHEESE SELFIE (the more creative the better) and tag it using #SELFCHEESE and @SoWrongItsNom on Twitter or on Instagram. Winners will be picked at random by April 10th. The competition is only open for UK residents, you can read the full terms and condition here. I’ll kick off with my own to get things going! If you’re not a UK resident, I’m so sorry you can’t get your hands on a Cheester Egg! I have every intention of bringing it your way one day and would appreciate a Tweet to @SoWrongItsNom if it’s something you WOULD buy. The feedback is valuable and helps when it comes to conversations from suppliers to retailers. I’m learning as I go along and hearing directly from you never goes unnoticed. For more on the Cheese Advent Calendar, stay tuned in a few months for further updates on where to buy, where to order and behind the scenes sneak peeks. 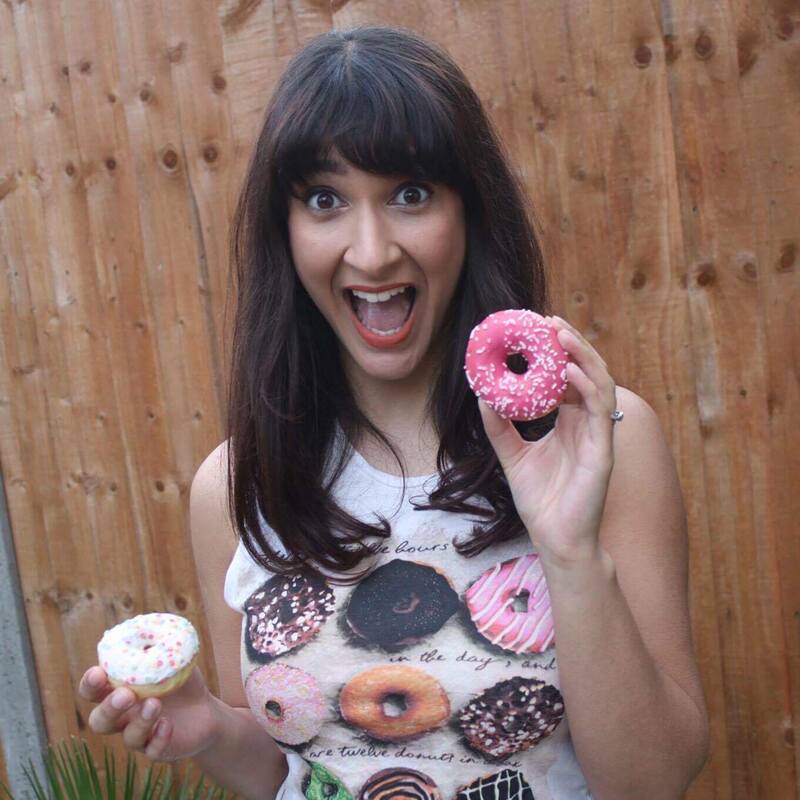 Follow my journey to make this cheesy dream become a reality! I’ll be sharing updates, photos and recording videos & insta-stories along the way. Stay tuned on Instagram. Wishing you all a brilliant Cheester.